Over the decades, the Fermilab Magnet Program has been responsible for the design, construction, testing and analysis of hundreds of accelerator magnets and related components for the Fermilab accelerator complex, as well as for accelerators around the world. 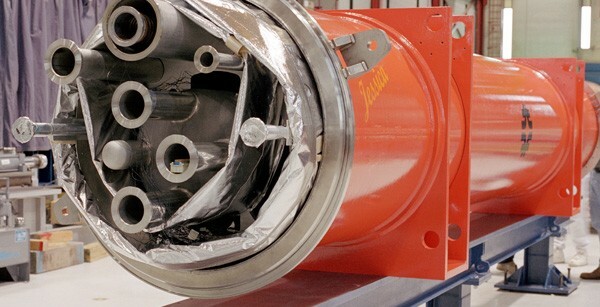 Having an excellent magnet design team and production capability, complemented by a strong superconductor Research and Development program supporting the superconducting magnet program, we can perform a wide range of tasks, from initial design to magnet assembly, as well as performing field measurements, including tests at liquid helium temperatures. 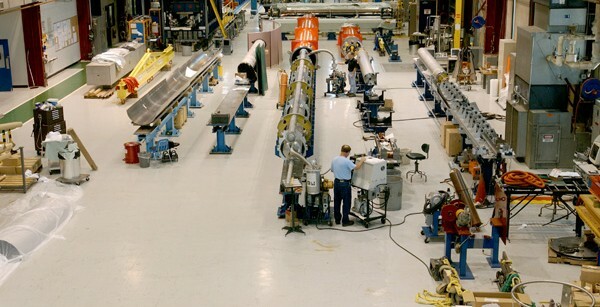 The Magnet Systems Department (MSD) is the key executor of the Fermilab magnet program. We provide expertise in all areas of magnet and conductor R&D by developing, evaluating and improving existing technologies for current and future accelerators, along with developing new technologies in the areas of superconducting and other structural materials and components. Our activity encompasses magnet design, fabrication, testing and analysis. Our physicists, engineers and technicians have years of experience in all the phases of superconducting and conventional magnet R&D. 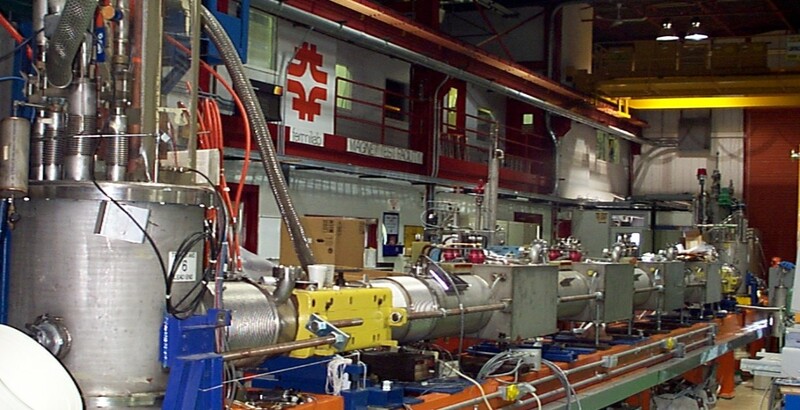 Our world class facilities meet all requirements, design through development, for present and the future needs of the High Energy Physics (HEP) community. This expertise, combined with the facilities available to us, provides a unique opportunity to train young physicists and engineers in magnet technology. 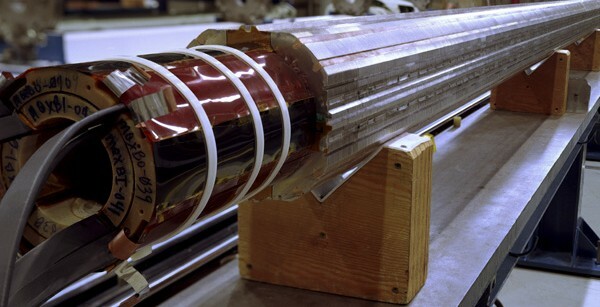 The MSD is supporting the following projects and programs: Magnet Development Program, Hi-Lumi-LHC, LCLS-II, PIP-II , Mu2e.